Learn the skills necessary to draw well and draw effectively! 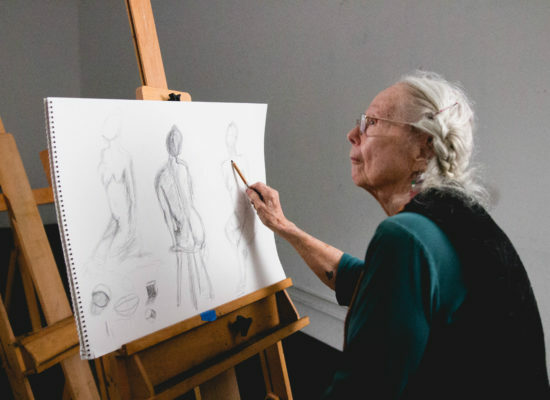 Through a series of studio projects, you will explore the key elements of drawing including: line, shape, tone, compositional design, proportion, abstraction, and the drawing field. You will also learn the role of drawing in imagination, invention, and image development. 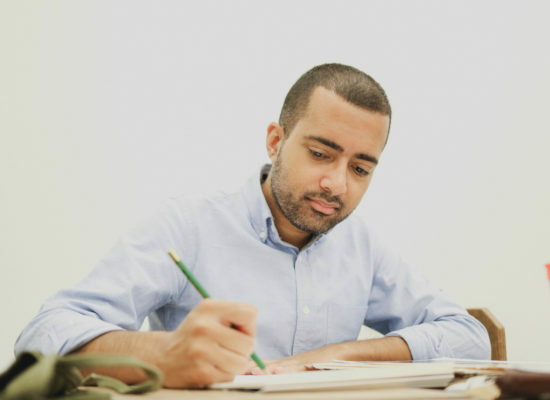 Whether you are new to drawing or have drawing experience, this class will give you the tools necessary to take command of the drawing process and understand its principles. Supply kits will be available at a 15% discount the Inkstone 2302 Bowditch Street at Bancroft (behind Urban Outfitters). *No class 7/6; this class is 7 weeks and is priced accordingly.